You are worthy of your own love no matter what. (That means that you are worthy of love even if you had a parent or parents that didn’t value you or treat you well. You’re also worthy of love regardless of whether you have a significant other or not.) This is solely about your relationship with yourself. Having your own unconditional love and acceptance is a must if you want to be an empowered person. Have this and you’ll find that you can’t help but come through for yourself in every part of your life. Become at peace with your flaws, failures and mistakes. Everybody has had or made all three so stop focusing on your negatives and start focusing on the good in yourself and on making your dreams a reality. Remember that what you focus on matters. Nothing good will ever come from focusing on negatives see keep your perception of yourself positive. 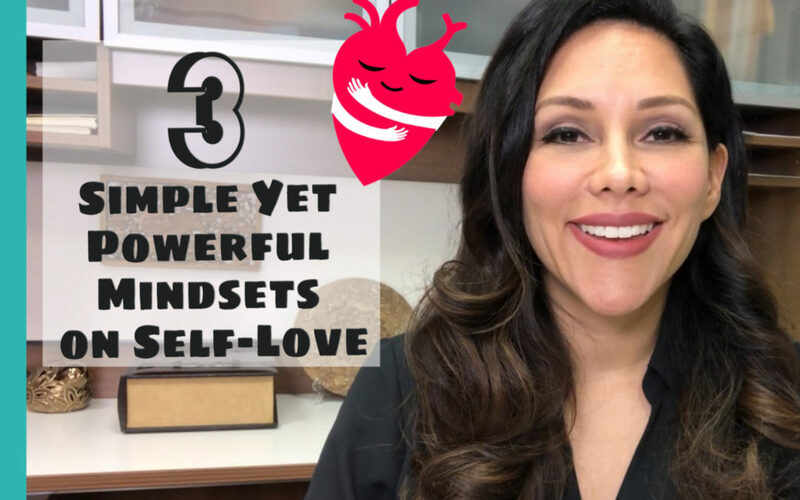 Accept these mindsets as part of your own way of thinking and you’ll find that your relationship with yourself becomes the one that you always wanted.